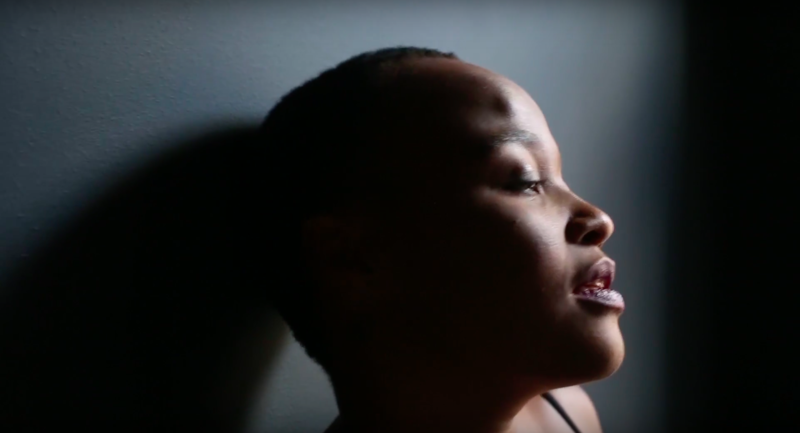 Singer and a songwriter Nosizwe, who we’ve interviewed before, is releasing the video for So Gone the second single off her album In Fragments. Even though it’s about the end of a relationship, it still makes us want to get up and dance. It is produced by Georgia Anne Muldrow. It is a song about a heartbreak. I wrote this song about a love that didn’t work out. There is hope somewhere in all that good sound. And even though it is a thematically sorrowful song, there is something about that slap base and funky synths that makes me want to dance. There is hope somewhere in all that good sound. I feel the song tells the story of loss while the music will make you want to dance. So, when or if the love is so gone, you will survive, if you keep on dancing. Just keep moving. 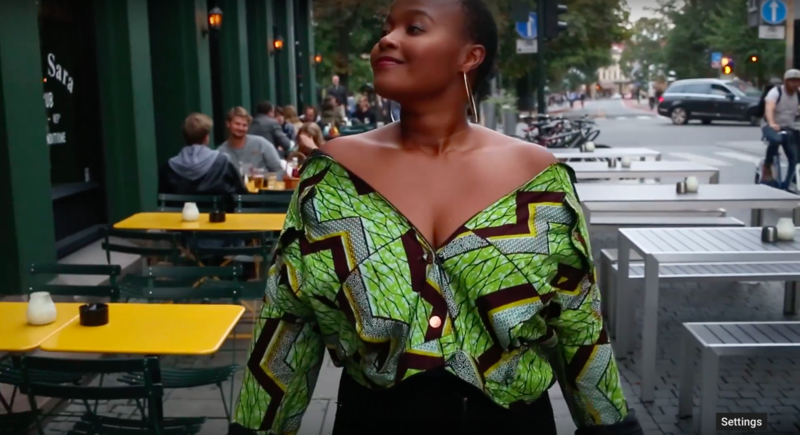 What’s the inspiration behind the video? You seem to have two boyfriends! Initially, I had a couple of more boyfriends, and a girlfriend too. But there were suddenly too many different stories to have to relate to in one video. We wanted to depict these loves, these moments and shared experiences, these lovers whom have come and gone, the way lovers come and go in one’s life, with the constant being me, being okay. Not falling to pieces when life makes two people move away from each other. Me moving, dancing, reflecting, missing, longing, being okay. Me moving, dancing, reflecting, missing, longing, being okay. We wanted good pictures, Monica Strømdahl (the director) was really focused on playing with the light. The entire shoot was really fun and playful and flirtatious! I have great homies in my life who come through even when I ask them to step straight out of their comfort zone. Shout outs to the actors!! So much! I am in the middle of a theatre production telling a small part of the story of a larger-than-life being, the genious and complex spirit of Miss Nina Simone. I have the daunting task of playing her, a task I share with another soul sister colleague, Mariana Ndure. So there’s that. Plenty of live shows coming up, which I am excited for, both in Oslo and abroad, and finally, the release of my album on November 25 on So Real International! I am so ready to let this baby fly, fly, up and away!